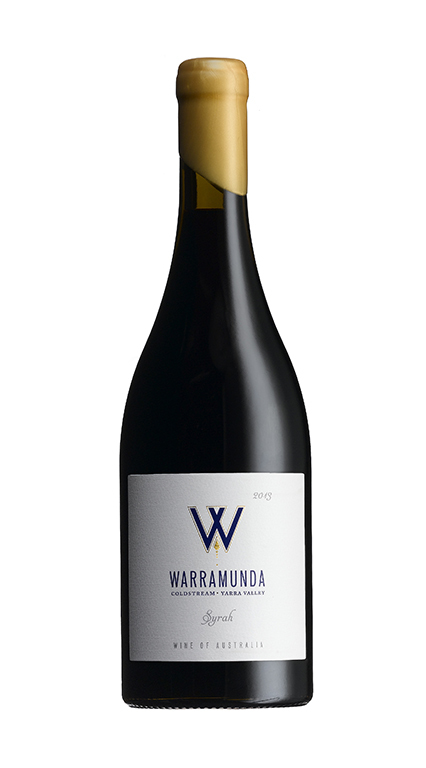 A glossy red in the glass, the nose is a heady mix of plum with touches of charcuterie and understated spice that work in concert with freshly turned earth and a faint bay leaf aromatic. The palate is a layered mesh of of dark fruits that are defined by secondary notes of peppercorn, cured meats, injections of French oak spice with a taut line of acidity. The finish is the wines most complex and nuanced part with a build of spice and earth to plum fruits and gripping tannins.